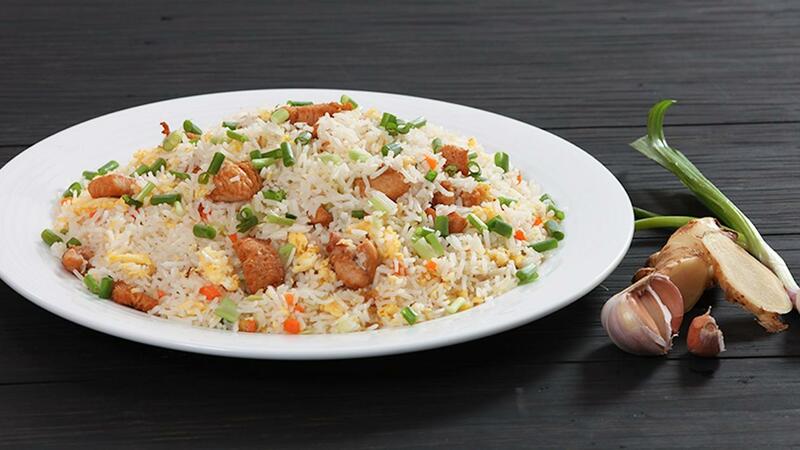 This is an easy to prepare; most favorite and delicious fried rice dish passed down by me with the special twist of Knorr Chicken Seasoning. Follow the recipe below! Add onions, carrot, leeks and sauté for few seconds. Stir in the rice with Knorr Chicken seasoning powder to taste, fried chicken cubes, green spring onions and wok fry for another few seconds. Garnish with diced green spring onions.